CANCELLED DUE TO INCLEMENT WEATHER! Game is rescheduled for tomorrow 9/26 at 1pm. No transportation will be provided. For tickets please come to Rm 210 Memorial Union. If you are unable to make the game tomorrow, refunds will be given next week. Details to follow. 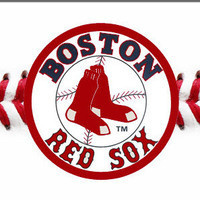 The game is at 7:10 at Fenway Park in Boston. The bus will leave at 4pm from the bus circle by the Memorial Union. All tickets must be purchased in advance from the Memorial Union Box Office. Only URI students may purchase tickets.